A 10-pound brown bear cub is adjusting to life at the Alaska Zoo this week. 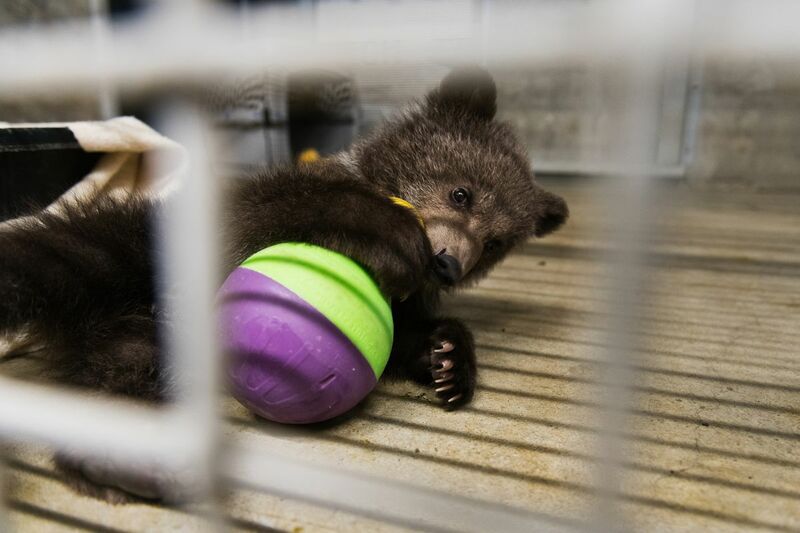 It's the first orphaned cub brought to the zoo this year, according to executive director Pat Lampi. Lampi said the male cub is healthy, active and has a good appetite but is small for an animal he said was likely born in December or January. "It's about half the size they normally are at this time of year," he said. The cub was captured after its mother was reported killed April 29 near Nome. The Alaska Department of Fish and Game helped place the cub in Anchorage. It will eventually be moved to its permanent home at Northwest Trek Wildlife Park in Eatonville, Wash, probably in midsummer, Lampi said. While in Anchorage, the cub will remain in quarantine and out of view of the public, at least for a couple weeks, Lampi said. The cub gets five feedings a day and enrichment activities including a toddler playground, a wobble toy, blankets and an empty box to play with. Other items will be swapped in to keep him entertained, Lampi said. 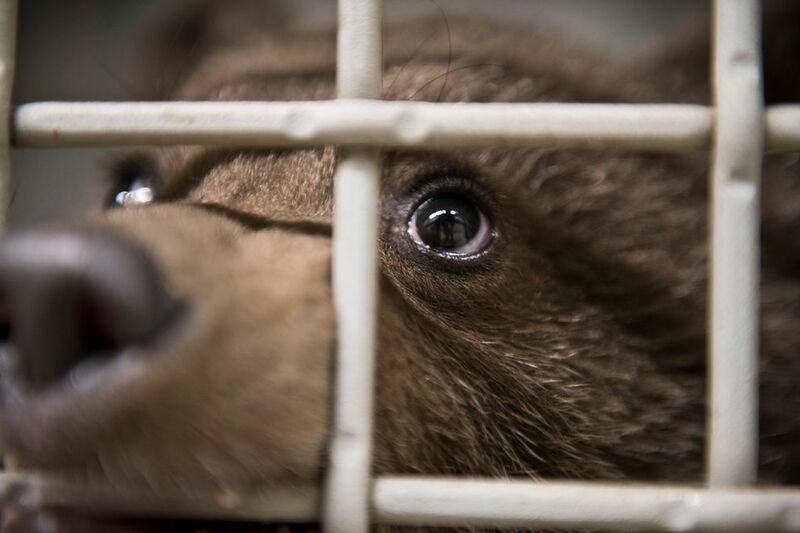 Last year the zoo took in 11 bear cubs, four of which are still there. "They're getting big and rambunctious," Lampi said. They also will soon have a new home. All four will be transported to the Oakland Zoo in California on May 25, Lampi said. FedEx will assist with the delivery.